Welcome to your official source for the Des Moines Riverview Park DVDs, Memorial Coins, Coin Display Cases, and Riverview Books. The Newest release coins are here as well as some previous Riverview Coins if they are still available. 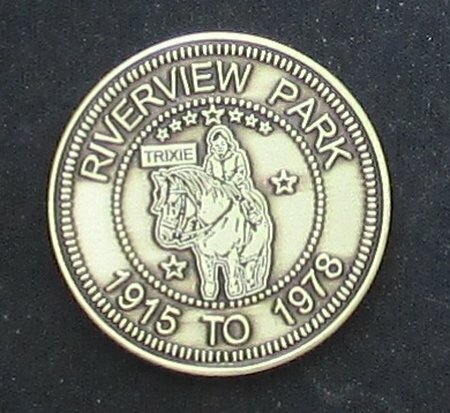 Only 100 of the 2017 Riverview Park Tribute Coin6 have been minted. Package containing one of the "Coin6". The coin is 1.5 inches in diameter and approximately 3mm thick. It is about the size of a Silver Dollar and has an antique bronze finish.. The coin comes with a billfold size Certificate of Authenticity card signed by Bill Kooker and is shipped in a protective polymer envelope. The Riverview Park Coins were a result of my buying a 1950s coin on eBay and posting a picture of it on the Riverview Official Facebook page. 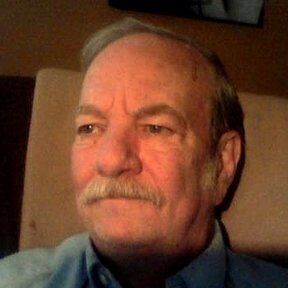 One of the group's members suggested the coin might be reproduced. That idea fit right into my goals and effors to keep the old parks memories alive. The coins seemed a logical idea. They were something people could see and hold and even gaze at scenes from Riverview recreated on the faces of the coins. It was decided that the new official Riverview coins would be minted as two different sets or series comprised of three coins each.